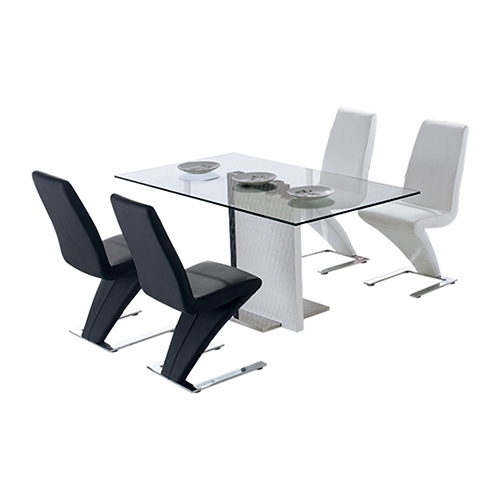 This fantastic Dining Table combines tempered safety glass and high quality MDF to produce a super contemporary design-led table. 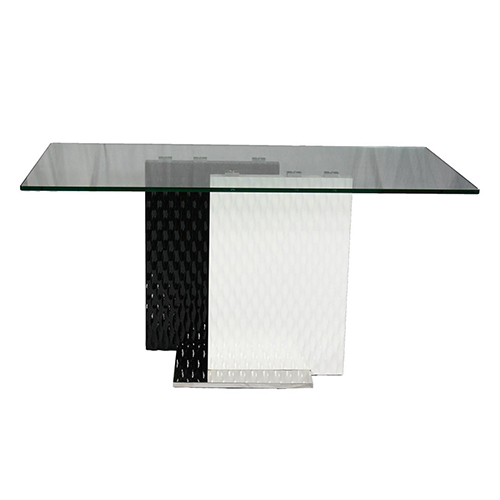 The clear glass placed at the top is 12 mm thick which will make for a secure surface to hold any drinks or books. 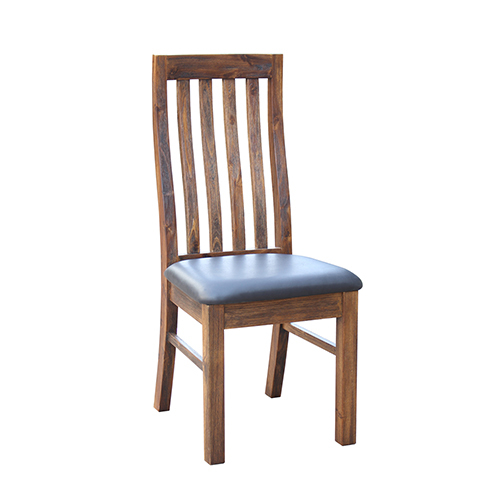 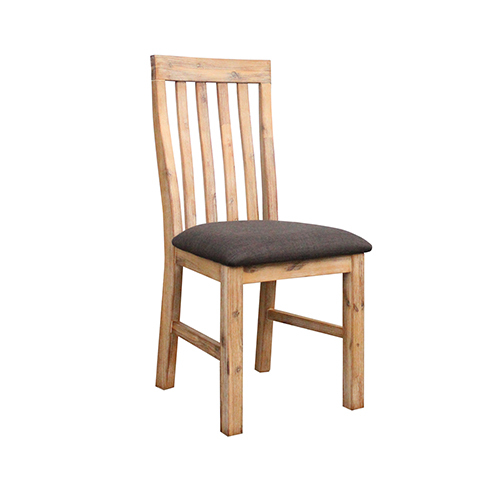 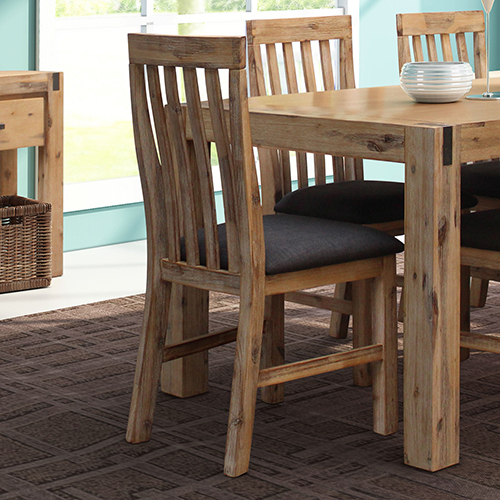 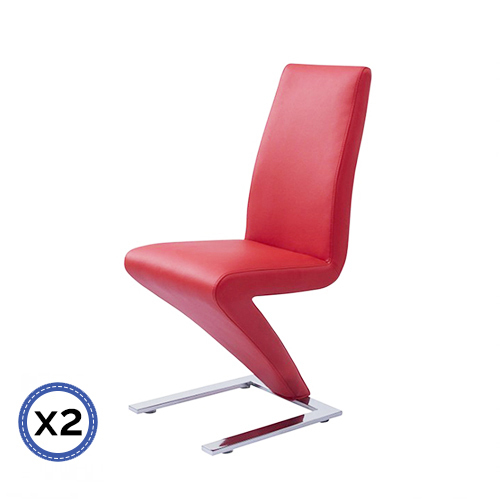 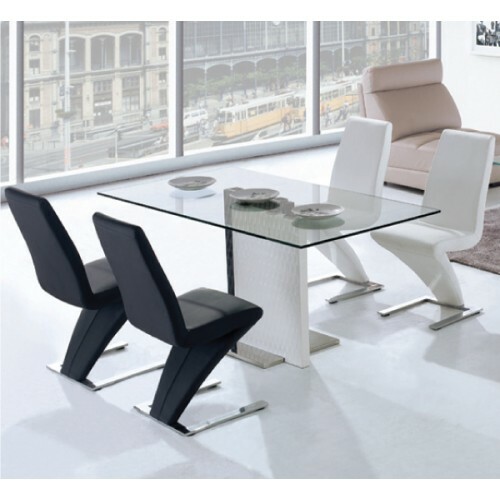 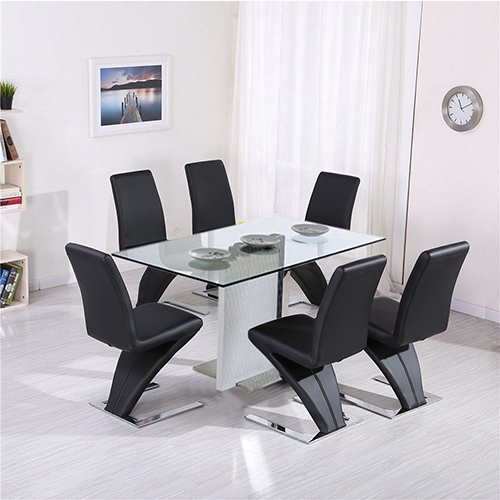 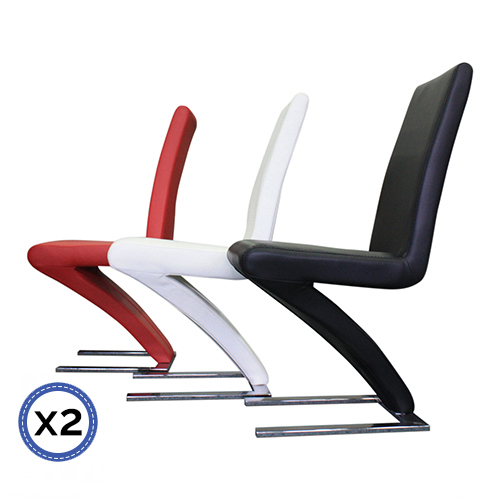 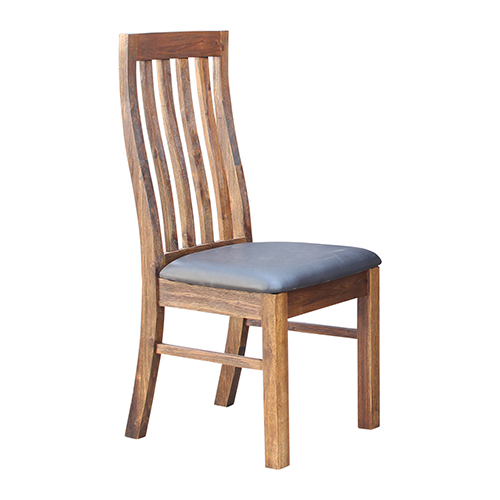 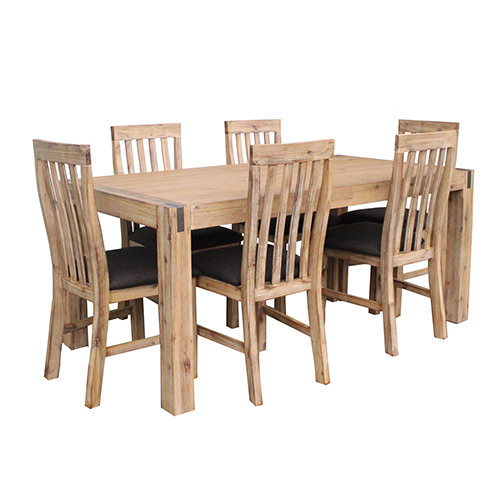 This designer piece would surely convert your dining room into a stylish sophisticated area without compromising with the safety. 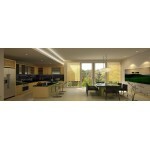 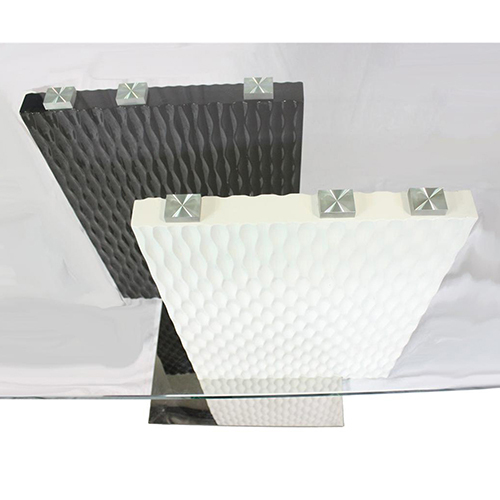 There are two premium quality MDF boards standing side by side to create a constructing look. 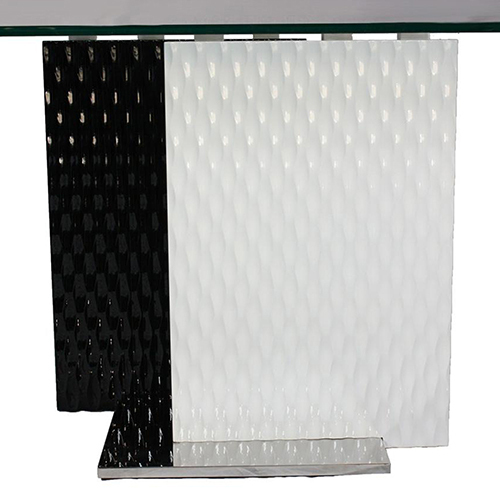 One of them is painted in high gloss elegant black colour whereas another one is depicting the serene white colour. 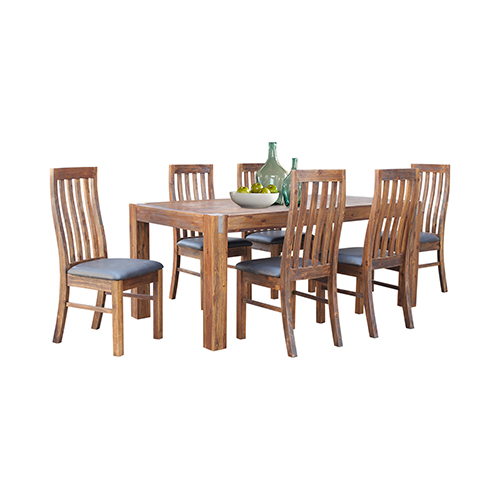 With this eye-catching design, colour choice and crocodile texture, the Scandinavian style dining table boats high flair and endless versatility. 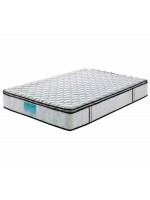 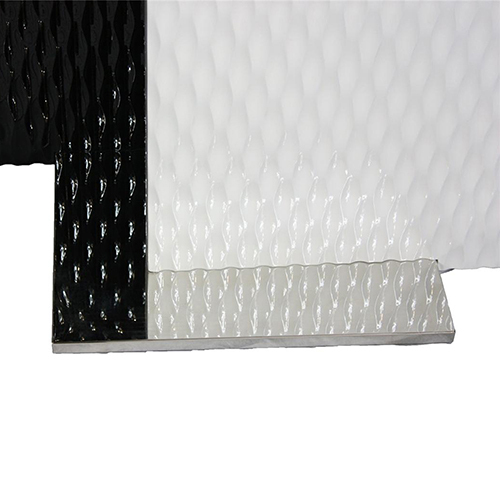 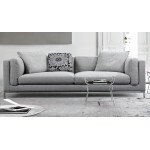 To ensure stability of the product, stainless steel is used in its base. 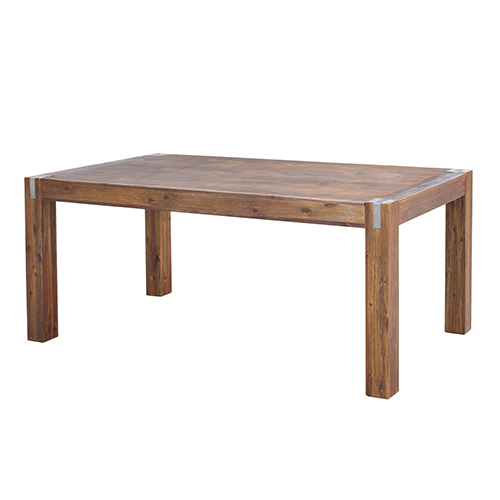 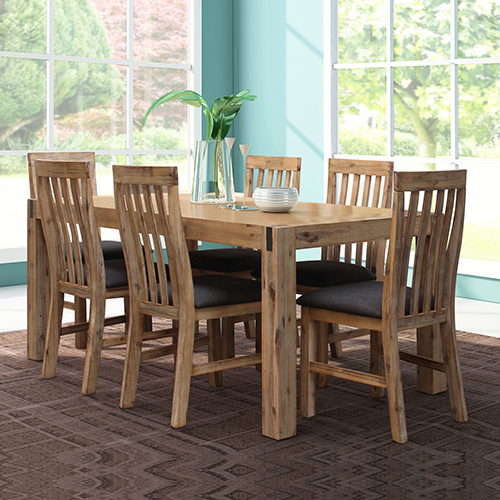 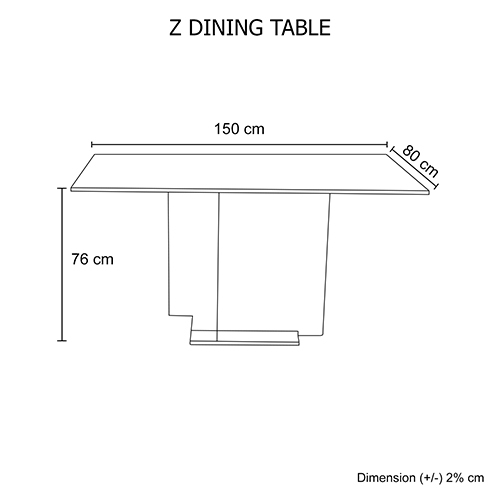 Its strong and sturdy structure mounts the table firmly with the ground. 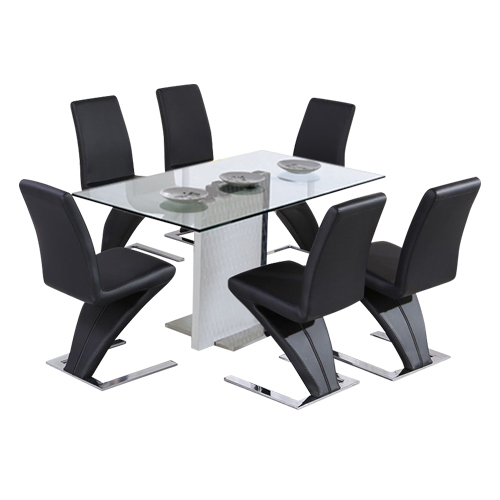 Nevertheless, Use of high glossy stainless steel adds a sophisticated look to your dining room. 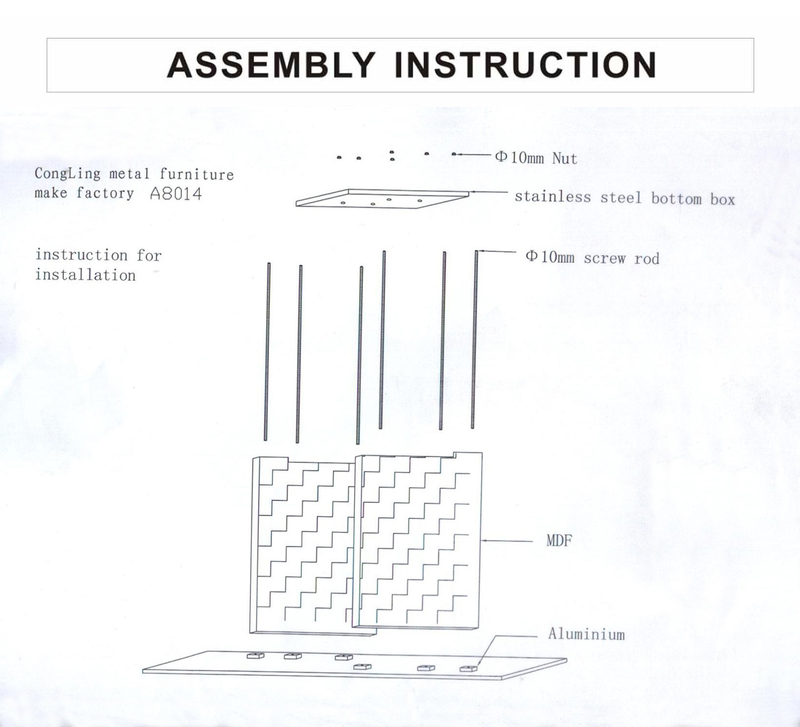 ✓ Packaging: This item is flat packed, fragile and packaged in cartons.